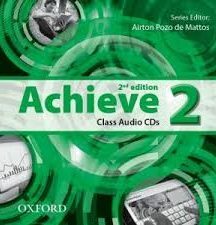 This very popular and reliable series is now available in updated editions. 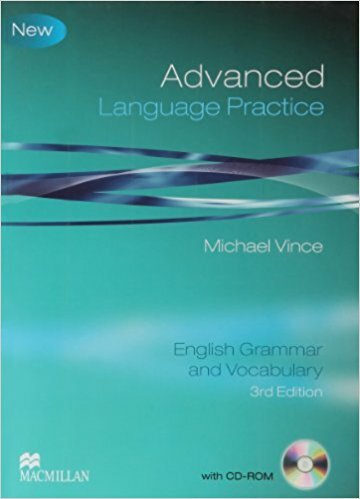 An in-depth, detailed approach to English grammar and vocabulary, this is a combination of two books – with grammar clearly presented in the first half, and vocabulary input offered in the second half. 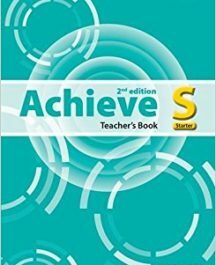 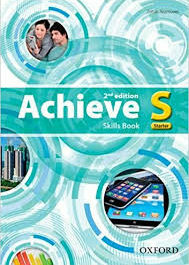 It is a thorough and comprehensive series that ensures students’ confidence with language through the progressive levels.